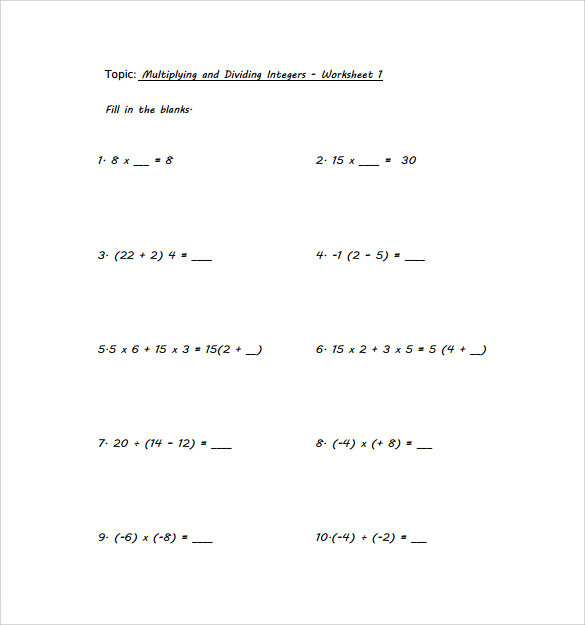 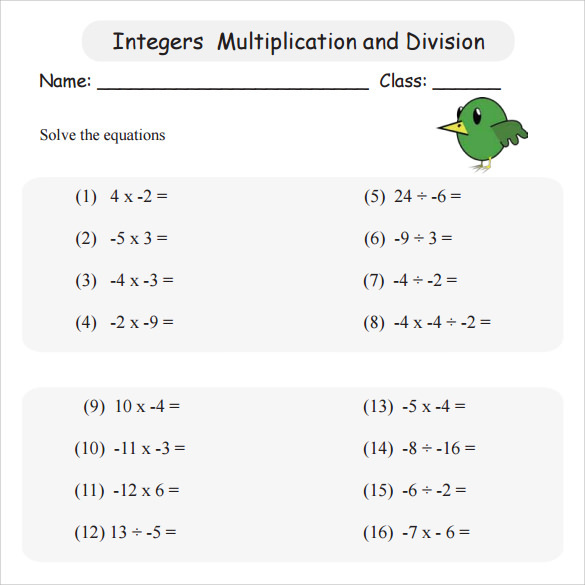 There are multiplication worksheets which are made up of horizontal questions in which the mathematical questions are written from left to right. 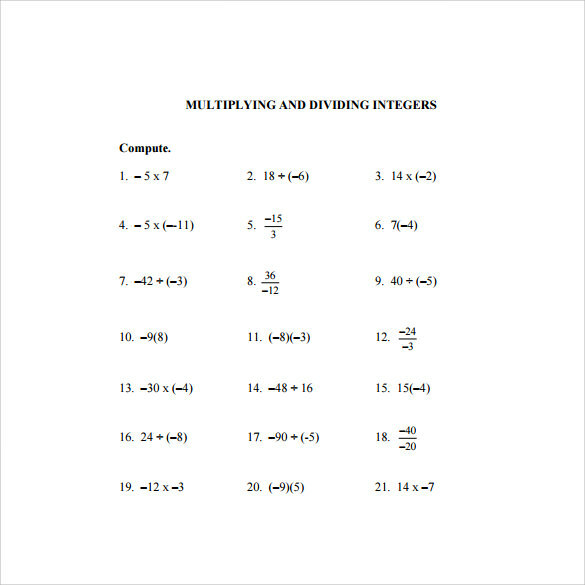 These kind of integer worksheets can be configured for single or multiple digit mathematical problems given horizontally. 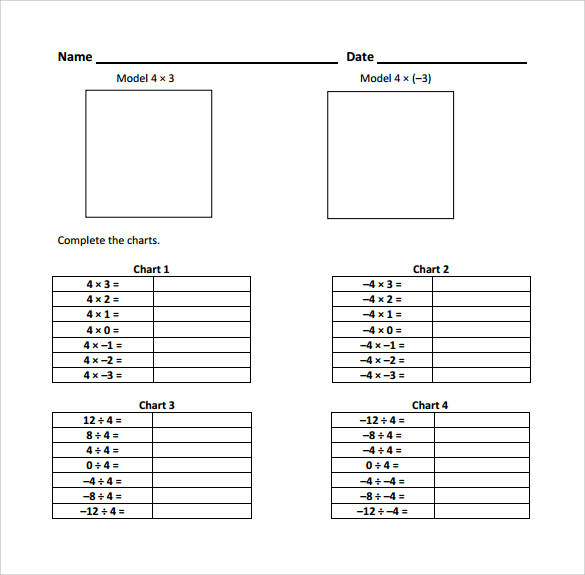 The selectable numbers can be positive, negative or having mixed signs. 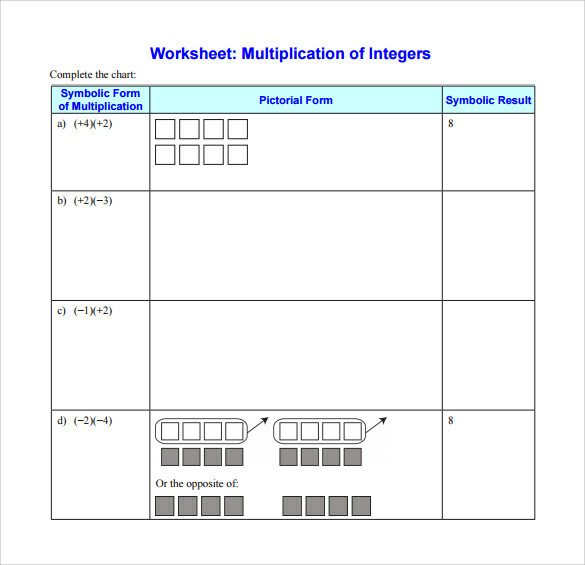 Generally different variables can be selected to customize integer worksheets as per requirement. 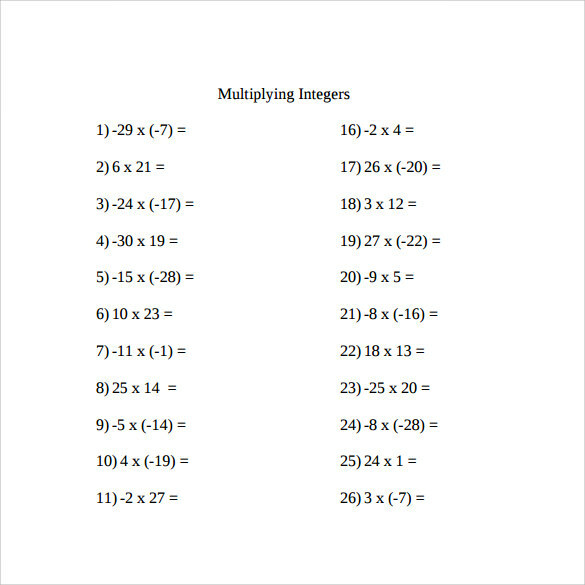 Multiplying integers horizontal worksheets are randomly generated and do not repeat themselves such that the user never runs out of questions. 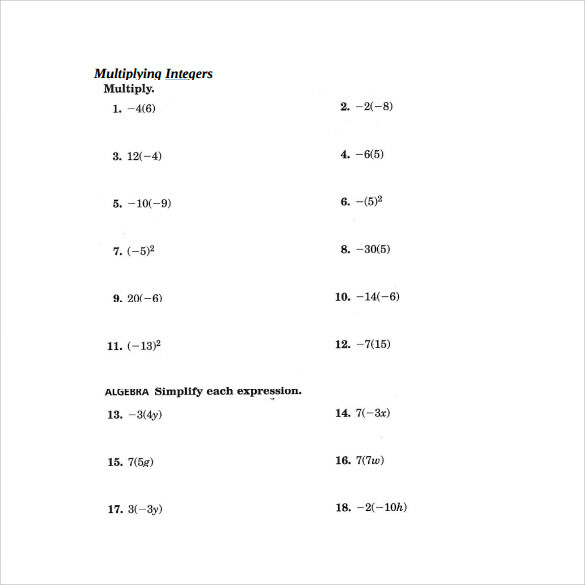 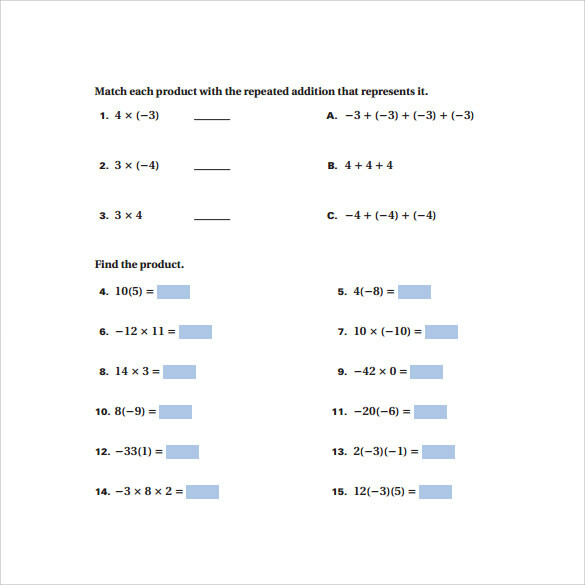 These Horizontal Multiplication Facts Worksheets are aimed at quick execution and variety, so that the student is never bored and can improve his mathematical capabilities exponentially.